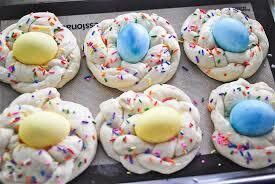 Easter brings back so many memories for me as a child. 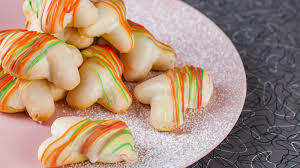 Especially the food. 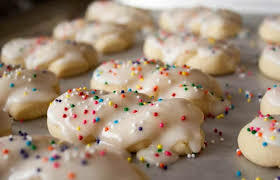 Coming from a huge Italian Family the holiday foods were truly something special. 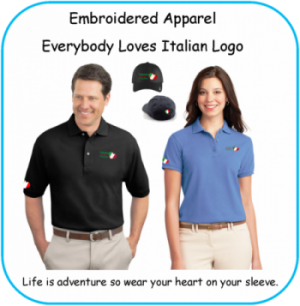 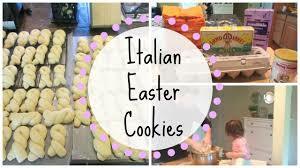 In this piece we feature Laura and her version of Italian Easter Cookies. 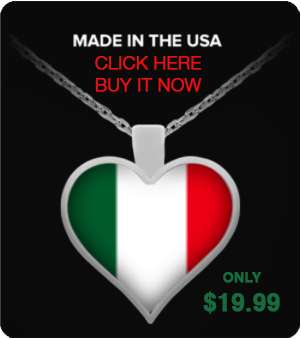 We don’t have much to say about this except that it’s wonderful. 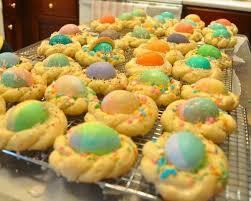 So take a moment and let Laura show you her family method for making delicious Easter (Pasqua) Cookies. 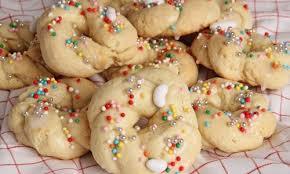 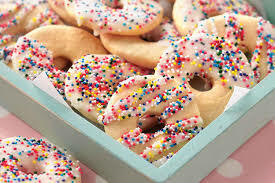 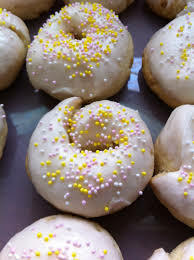 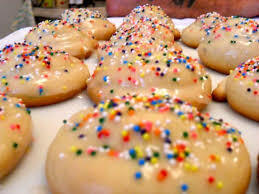 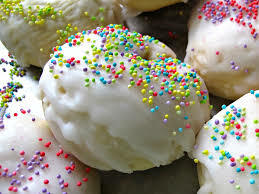 Italian Easter Cookie Recipe below.